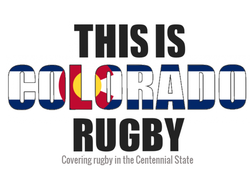 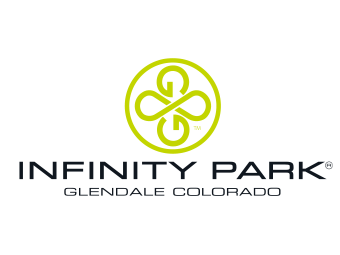 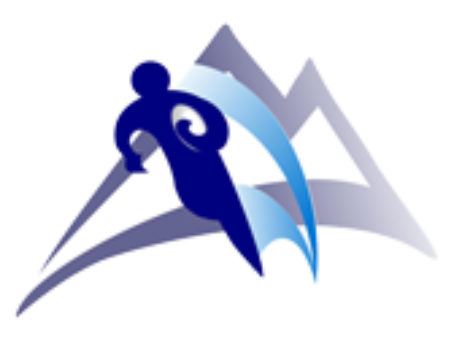 The Rocky Mountain Rugby Union is a geographical union (GU) within USA Rugby that encompasses one of the nation's most historic rugby-playing areas. 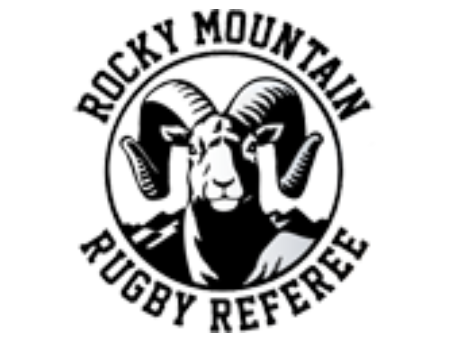 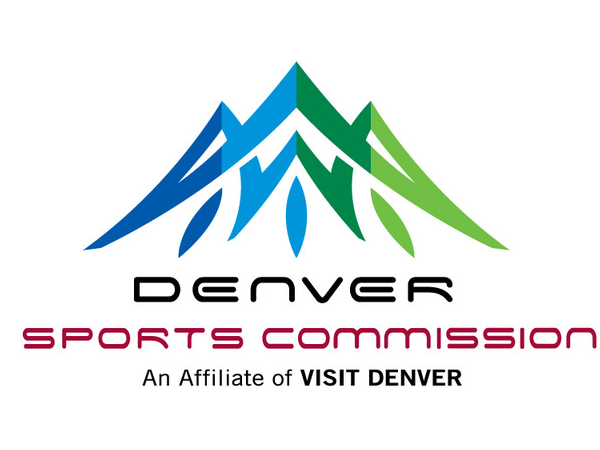 Rocky Mountain member clubs have captured 22 national championships, including 11 at the Men's Senior Club Elite / Division 1 level. 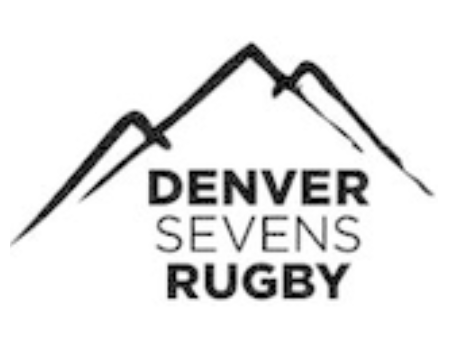 Overall, Rocky Mountain teams have appeared in 43 national championship finals since 1979, when USA Rugby first began conducting national championships. 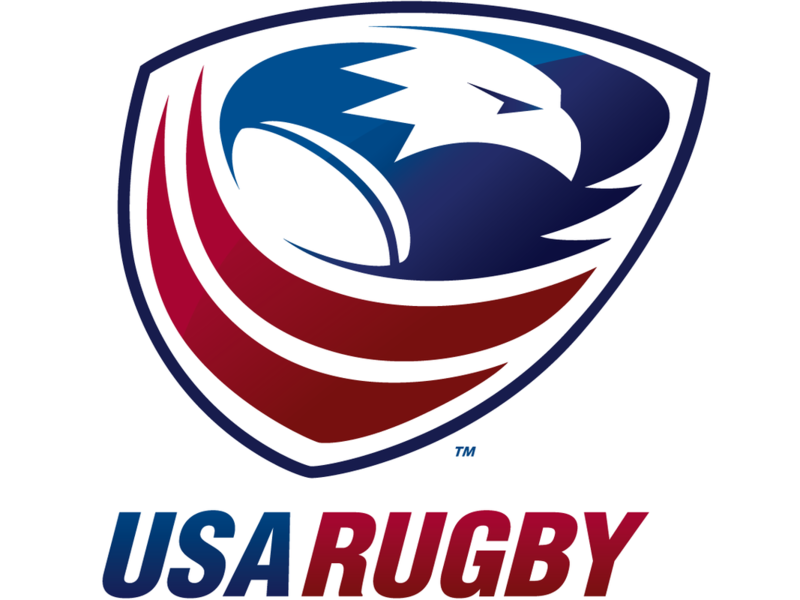 The union currently consists of 17 senior men's teams, 4 senior women's teams, 17 collegiate men's teams, and 11 collegiate women's teams.